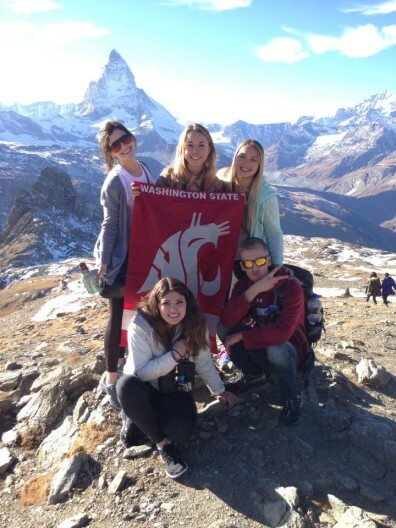 WSU students in front of the Matterhorn in Zermatt, Switzerland. The crime rate in Pullman is a small fraction of state and national averages. In 2017 the National Council for Home Safety and Security ranked Pullman the #5 safest city in Washington. 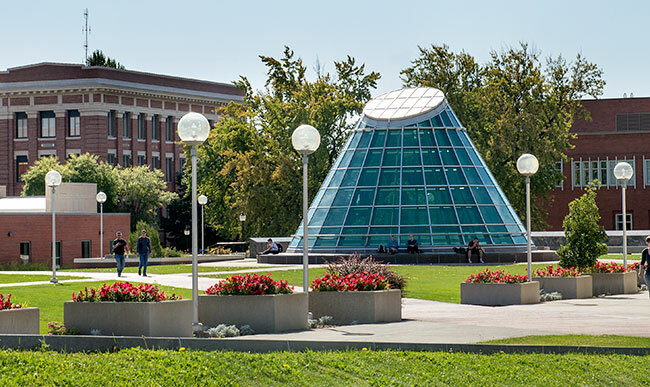 It also named WSU the #5 safest college in America. 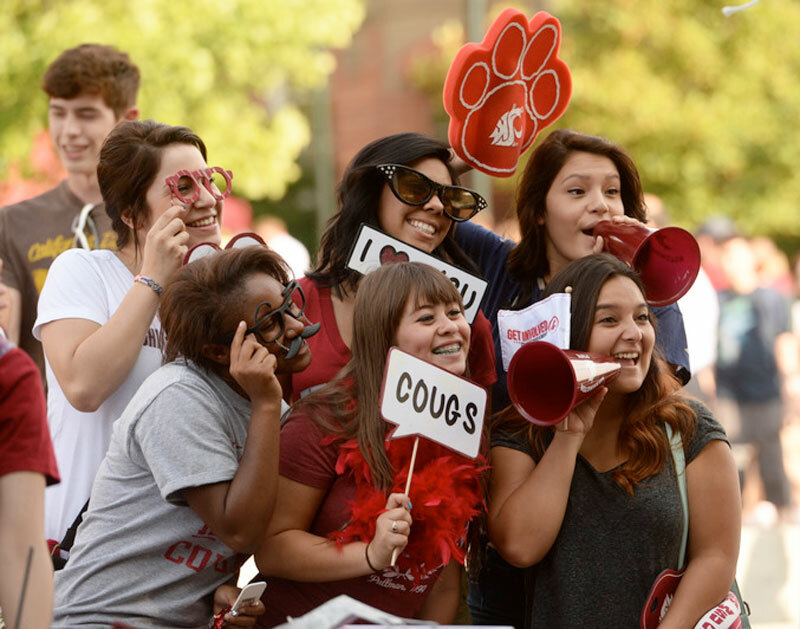 Domestic students in Pullman come from 49 states and the District of Columbia. *2018 headcount enrollment reporting is based on the federal Integrated Postsecondary Education Data System (IPEDS) definition, which excludes students enrolled exclusively in Education Abroad (E_A 300 class), Cooperative Agreement, and for audit only. 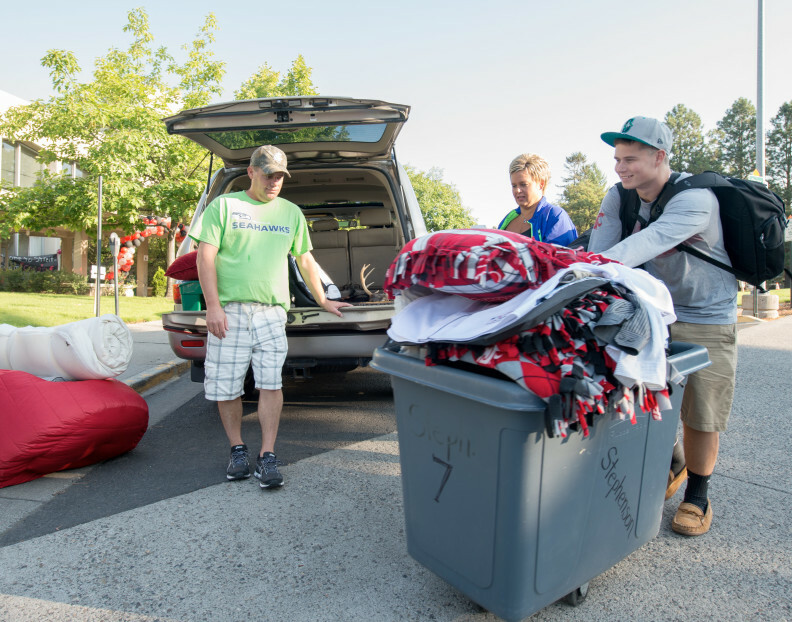 39 WSU Extension offices, at least one in every county, provide educational opportunities throughout the state, seek solutions to local issues, and improve quality of life. 4 research and extension centers work to sustain crop health and Washington growers’ productivity. An energy program provides information and expert services to advance energy efficiency for organizations and consumers. 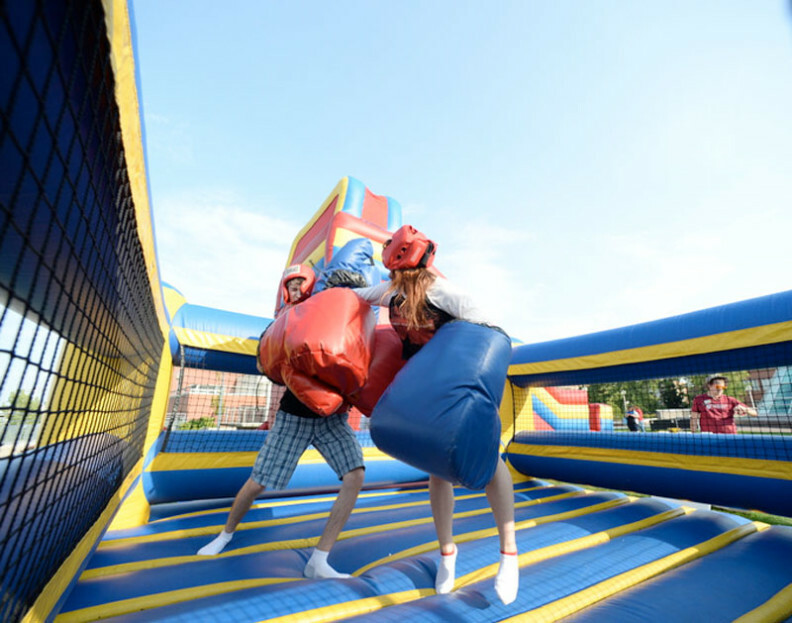 20+ Small Business Development Centers statewide help small businesses grow and succeed. Certified business advisors provide expert guidance, training, and market intelligence.